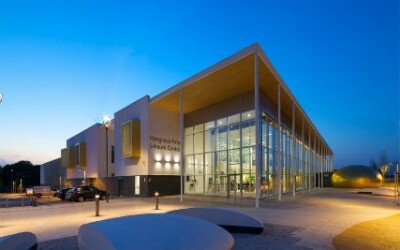 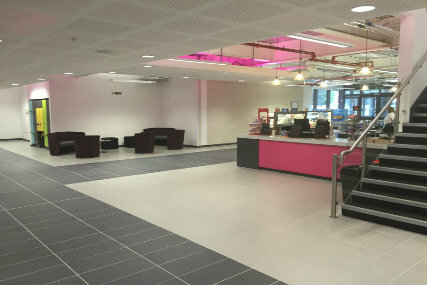 The second part of Walsall Councils £24m regeneration scheme; Bloxwich Leisure Centre opened its doors to the public in August 2016. 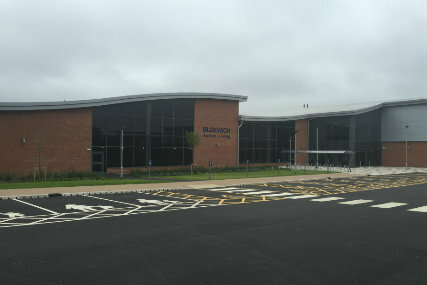 Bloxwich was completely demolished for the new centre to be built in replacement of the previous tired facility. 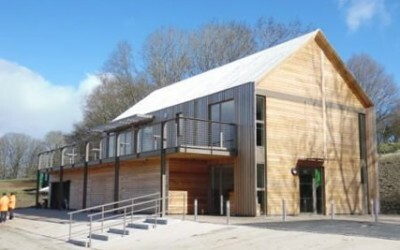 The modern centre now includes a 25 meter 8-lane swimming pool, 100-station fitness suite, dance studio, two squash courts, artificial turf pitch and a café. 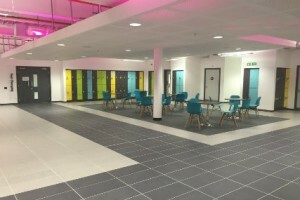 Spectile Ltd were selected to work alongside NORR Architects and ISG on the project. 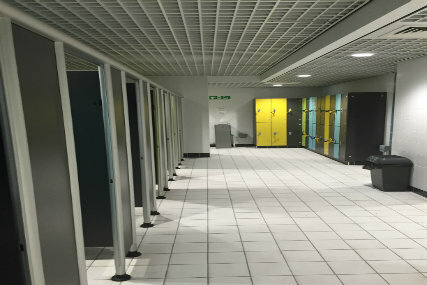 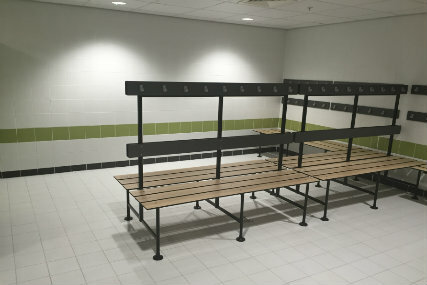 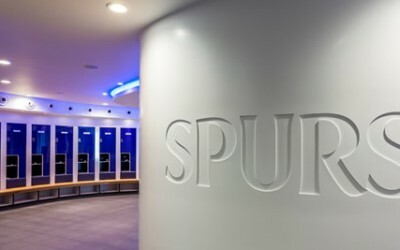 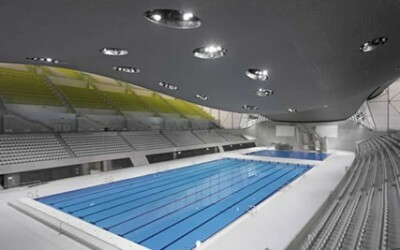 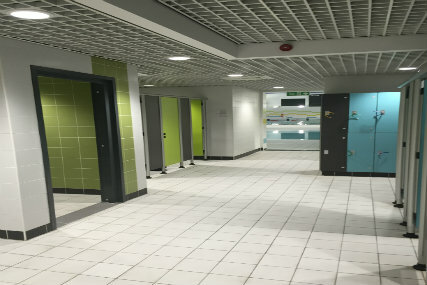 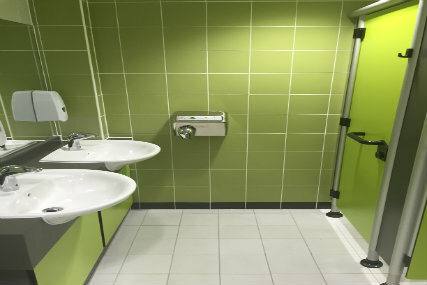 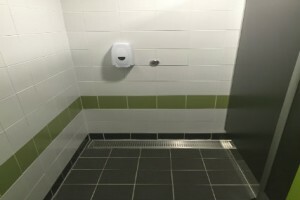 Spectile supplied their architectural tiling package to the Pool tanks, Pool surrounds, Wet and dry changing areas, Entrance and Circulation areas.